Are cryptos just a bubble? Is this the right time to invest? It has become a sensation and it is becoming mainstream. Let us take a look at it. Cryptocurrencies have been becoming the talk of the town of late! A large number of people are talking about cryptocurrencies, buying them, selling them - or simply investing. Cryptocurrency miners, traders and even brokers are rising in number with every passing day. In a time like this, one might often wonder what this hype is all about. 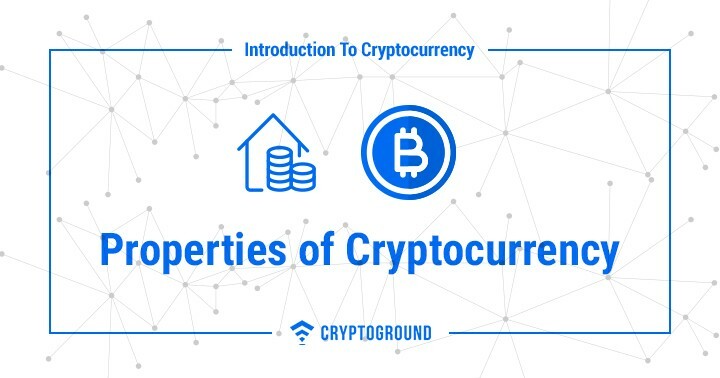 Over the course of this guide to cryptocurrencies, we will take a detailed look at every aspect of cryptocurrencies and how they function. Do all the cryptocurrencies have their own blockchain? Which blockchain-based cryptocurrency has the fastest transactions times? Why do companies on the blockchain create their own cryptocurrencies? How will we know when a cryptocurrency is dead? What if a government bans cryptocurrency in my country? A cryptocurrency, in the simplest of words, is digital money. It can be used to purchase goods and services. However, unlike traditional money, the one major difference here is that values of most cryptocurrencies are not fixed - this also makes them an asset for investment, as investors buy cryptocurrencies at a lower price and sell them when the price increases. Simply put, a cryptocurrency is basically the combination of two words: Crypto + Currency. 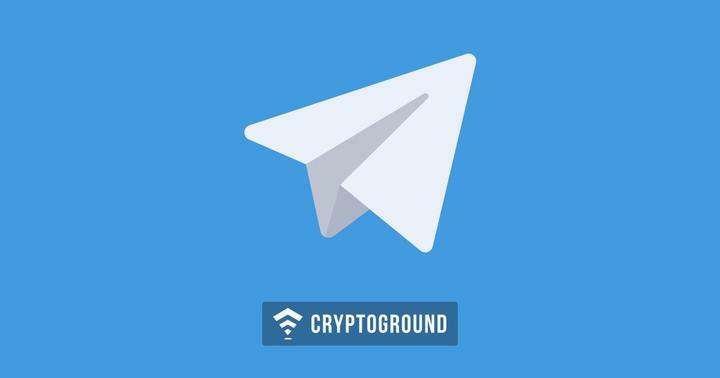 It is a cryptographically encrypted currency. All cryptocurrency transactions are recorded on a public ledger system called ‘blockchain’. The blockchain technology has multiple uses out of which recording cryptocurrency transactions is one. Bitcoin was the first cryptocurrency created by the anonymous Satoshi Nakamoto. Following the release of Bitcoin, a number of other cryptocurrencies have come out - each having a different use case. All cryptocurrencies apart from Bitcoin are called altcoins (alternative coins). 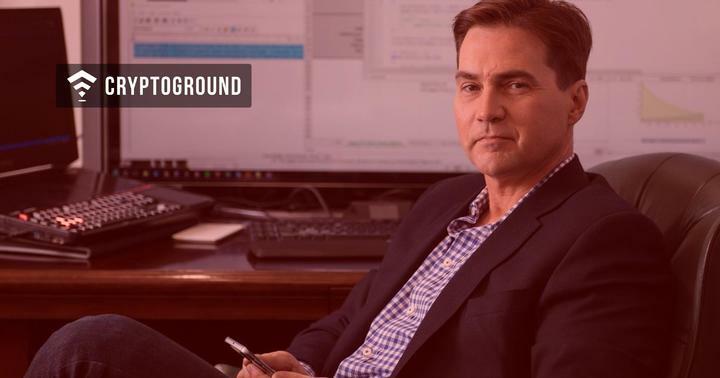 As of now, the identity of Satoshi Nakamoto remains a mystery - no one really knows who was the man who started this digital and economic revolution. While Cryptocurrencies have been around for almost a decade now, attempts at creating a decentralized currency have been around for quite a long time. The cypherpunk movement of the 1990s was the first such instance - and a precursor to Bitcoin. Names such as Nick Szabo were trying to create a decentralized and cryptographically encrypted currency since the late 90s. However, that never really picked pace. Bitcoin, which was first introduced to the world in early 2009 - has now been around for 9 years. Created by Satoshi Nakamoto, Bitcoins (and most cryptocurrencies by extension) are a means of quick and easy transfer of money. Especially following the banking crisis of 2008 - there was a need for a decentralized banking system where transfer of money was cheaper as well as faster. 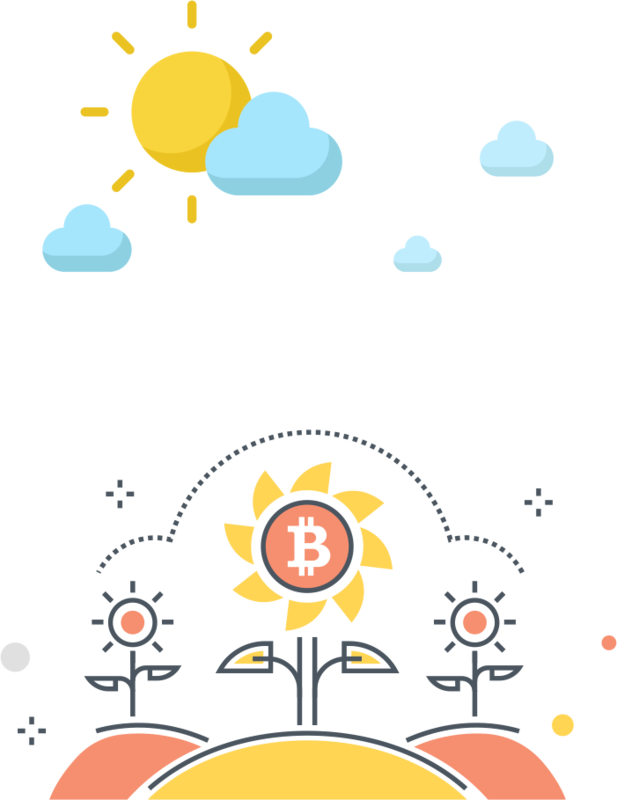 Nakamoto was reportedly inspired from the work of Nick Szabo and improved upon his concept to create Bitcoin. Since Bitcoin, there have been thousands of other cryptocurrencies which have been released. 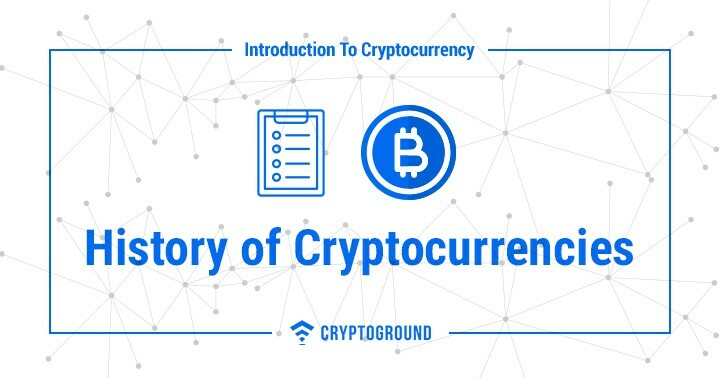 Let us now take a closer look at some important terms associated with cryptocurrencies. 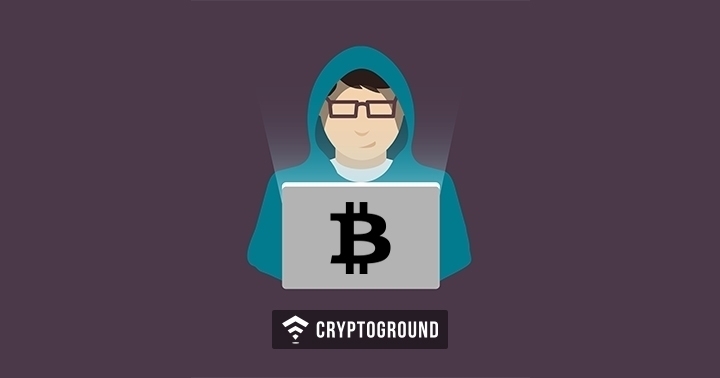 What really makes cryptocurrencies reliable and secure is the fact that they are cryptographically encrypted. Encryption basically means converting meaningful data into a code which cannot be understood by anyone who does not have the key to decrypt it. Encryption is the backbone of cryptocurrencies. Usually, when data is encrypted - the same key is used to encrypt and decrypt it. However, in case of cryptocurrencies, two keys are created which are mathematically linked to one another. One of these keys is used for encryption and the other one is used to decrypt the data - making cryptocurrencies extremely secure. On how this is used, the key that is used for encryption becomes the public key - which can be shared with the public when it comes to accepting payments. However, the key that is used for decryption is the private key and it must be kept a secret as it is that key which gives you the access to your cryptocurrencies. Decentralization is a core concept of cryptocurrencies. To understand how cryptocurrencies are decentralized, one must understand how the banks function. Banks are governed by a regulating body - which controls all the funds as well as governs the way the monetary system works. 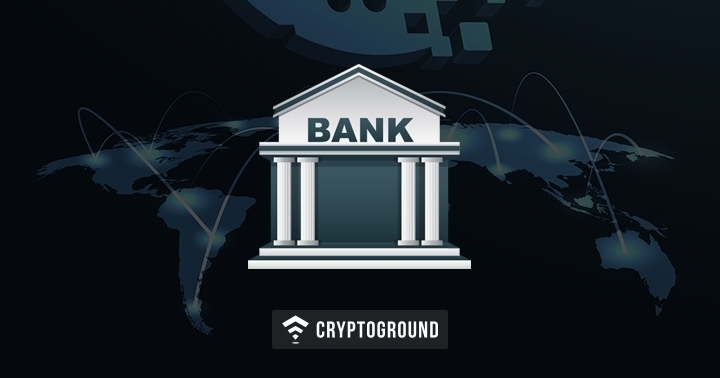 Failure of this one governing body can lead to the collapse of the entire banking system and hence, cryptocurrency supporters believe, that there is a strong need for a decentralized system. Cryptocurrencies function on a set of protocols and are not governed by a single person or entity. They work on predefined mathematical laws upon which the entire network comes to a consensus. Moreover, cryptocurrencies function on a distributed system. Blockchain based systems are basically known as DLTs - Distributed Ledger Technologies. Basically, this means that the blockchain is located across all the computers of the network. Any transaction that is verified gets recorded in all these computers. Basically, everyone has access to everyone’s ledgers and transactions have to be verified by the members of this network. When an appropriate number of members of the network come to a consensus, a transaction is successful. 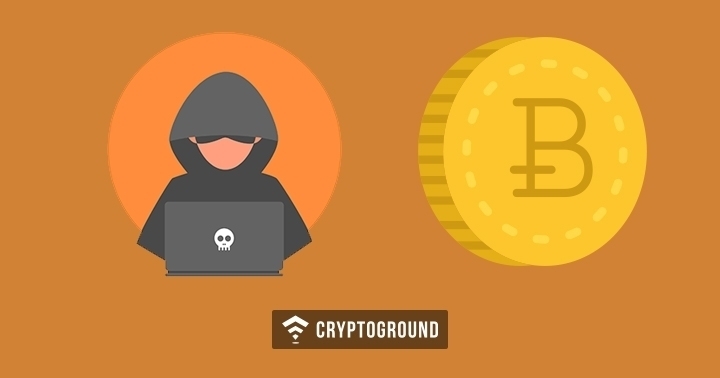 This ensures that there is no fraudulent activity that can take place in a cryptocurrency transaction. Open source software is basically a piece of code which is free for everyone to use and modify. Cryptocurrencies are open source and the source code of cryptocurrencies is open for the public to modify and use. This allows developers to create Application Programming Interfaces without paying an additional fee for the same. Moreover, this also allows other users to join the network with ease. A defining property of cryptocurrencies is that they are transactable. They can be sent from one person to another and can be used for as an equivalent to fiat money (paper currency). 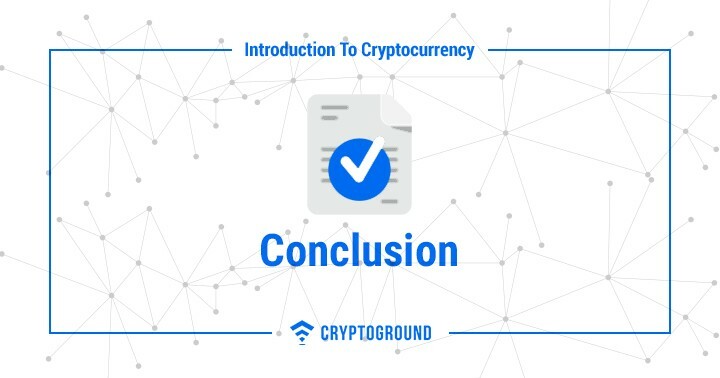 Basically, any time you send cryptocurrencies from your wallet to another wallet, a transaction is created on the ledger - however, before it is actually posted on the ledger, it is verified by other members of this distributed ledger network. These members check if your account actually has sufficient funds to make this transaction. Upon verification, the transaction gets posted on the ledger. 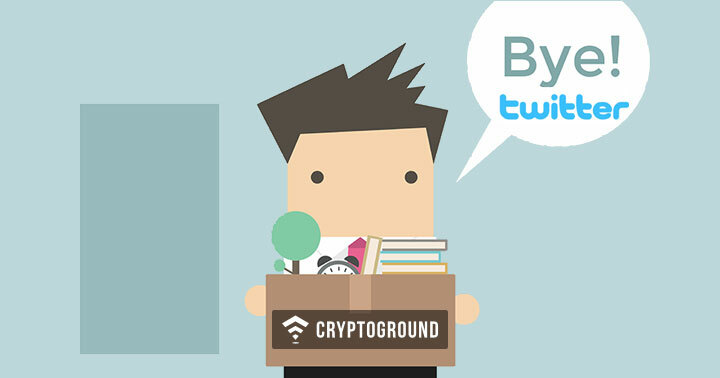 This means that the cryptocurrencies that you have sent have been debited from your wallet address and they have been credited to the wallet address of the person who you have sent them to. Transactions are a key component of cryptocurrencies and what truly make it a global economic force. Blockchain systems are the concept upon which cryptocurrencies function. The technology has multiple applications out of which cryptocurrencies are one. A blockchain system is basically an open and distributed public ledger. Comparing it to a real-world ledger book, each ‘block’ is a page in the book which has multiple transactions. New blocks keep getting added to the ledger frequently. A chain of these blocks form the blockchain network. Blocks are created and stored in a chronological basis and store all the transaction related information. The blockchain is a decentralized platform where there is no central and governing authority. Everyone can access the transactions stored on the network and it is governed by its users. Computers which are a part of the global Bitcoin blockchain network are called ‘nodes’. Nodes are basically the verifying mechanism on the blockchain network. Each node has a copy of the entire blockchain network. When a new transaction takes place, computers which are ‘nodes’ look at the unverified transaction and compare it with their ledgers - does the sender have enough cryptocurrencies to transact? If the transaction is appropriate, nodes verify it and then it takes place in real-time. In case a node tries to validate an incorrect transaction, it will still not work as transactions require multiple verifications. This makes blockchain an incorruptible network where there is no chance of a fraud taking place. 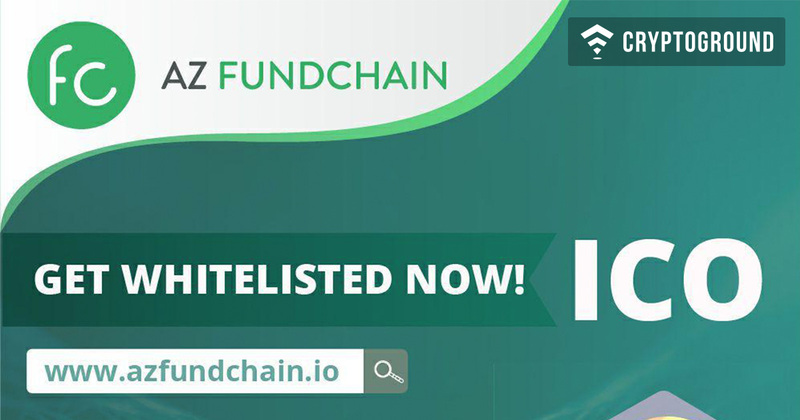 Moreover, if a node is found to be approving invalid transactions, it will be disconnected from the network. 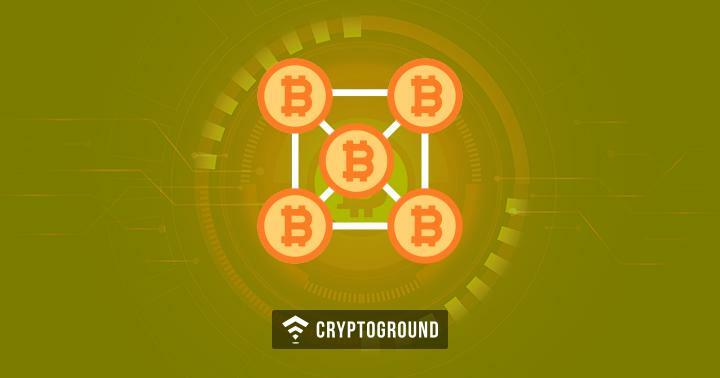 Now that you understand what nodes on a blockchain network are, let us now take a look at the process using which cryptocurrency transactions are verified: Cryptocurrency Mining. Cryptocurrency mining is basically the process which results in two things: verification of transactions, as well as generation of new cryptocurrency. New cryptocurrency is generated to reward the miners for their efforts towards the verification process. Mining is a process which can be carried out by anyone with the required hardware devices and an internet connection. 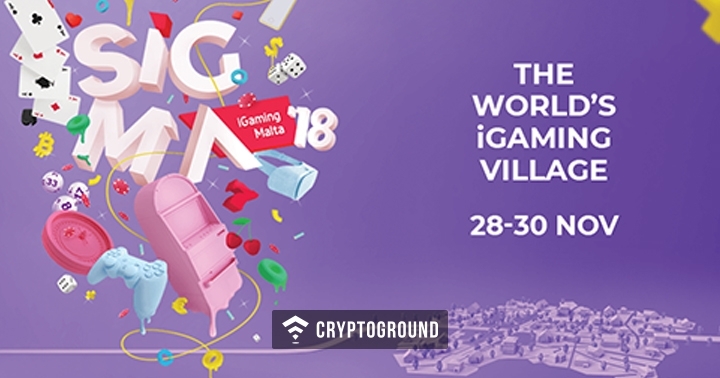 It is an energy intensive process which makes use of computational power to solve complex mathematical problems which, in return, help solving a block. Once a block is solved, miners are rewarded with ‘block rewards’ in form of cryptocurrencies. 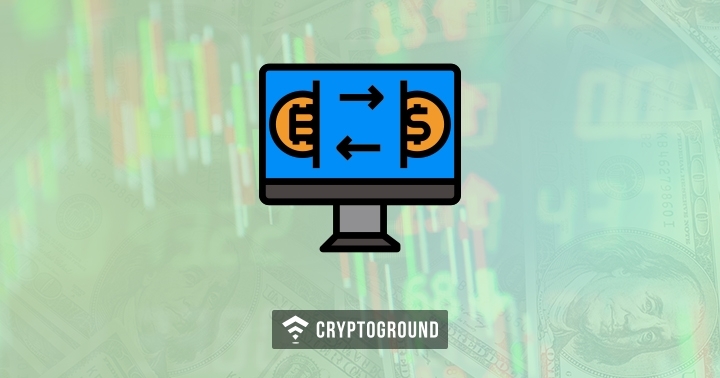 Using Cryptocurrency Exchanges: One of the simplest and the easiest ways in which you can buy cryptocurrencies is via cryptocurrency exchanges. Cryptocurrency exchanges provide a platform where users can easily purchase, sell or trade their cryptocurrencies. 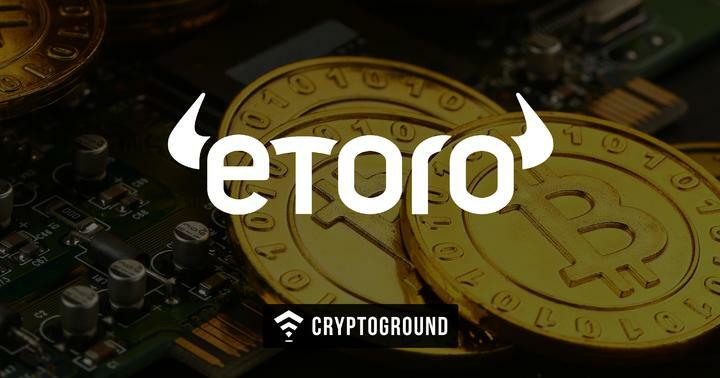 There are a number of exchanges such as Binance, Bittrex, Coinbase, etc - which allow users to not just trade, but also analyze the movement of the currencies. Using Wallets: A number of cryptocurrency wallets allow users to purchase cryptocurrencies - this is a feature present in most major wallets. Not only can you store cryptocurrencies there, but you can also purchase them from the wallets. Wallets act as brokers which sell you cryptocurrencies for a particular fees. However, unlike exchanges, most wallets do not facilitate trading. Using Bitcoin ATMs: Another popular way of getting hold of Bitcoins is by using Bitcoin ATMs. Unlike the regular ATMs which dispense cash, a Bitcoin ATM machine can be used to purchase Bitcoins and have them sent to your wallet address. However, Bitcoin ATMs usually charge a higher fees compared to other methods of purchasing cryptocurrencies. Face-to-Face Transactions: In some cases, you can also meet up with a person directly and purchase Bitcoins with them at a predetermined rate. Websites such as localbitcoins help you find traders who are willing to offer such deals. However, one needs to be careful while making such transactions as there have been many scams in the past. No, all cryptocurrencies do not have their individual blockchains. 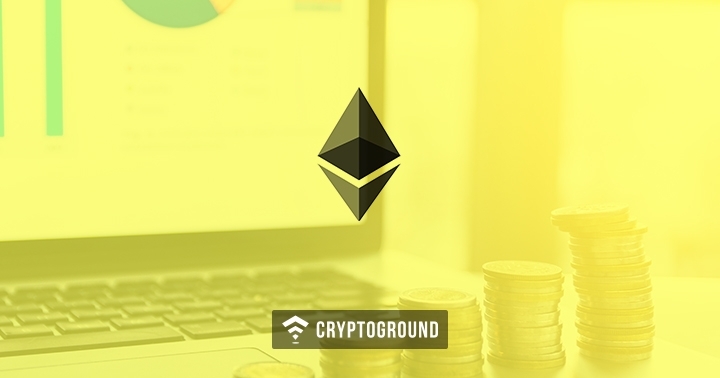 There are many cryptocurrencies which are modelled on other cryptocurrencies - the most popular example of this is how many cryptocurrencies start off using the Ethereum blockchain as a base model and are basically ERC-20 tokens before they move to their own blockchain. While cryptocurrencies definitely function on a blockchain system and cannot exist without it, it is not a compulsion for them to have their own, unique blockchain network. EOS and TRX are two of the best examples of cryptocurrencies which existed on the Ethereum blockchain network for about a year after their launch - but have now moved on to their own blockchains. Currencies move away from the base blockchain to their own blockchain when the developers believe that the currency has matured and needs to expand its operations. However, it is not a compulsion for each cryptocurrency to have its own blockchain. Demand and Supply: The primary reason why anything has value is because of the basic economic concepts of demand and supply. The supply of most cryptocurrencies is fixed. However, the demand is high. If investors stop investing in the cryptocurrency (and no one is willing to buy them), the price will begin to fall. However, once people begin to buy cryptocurrencies - the price starts to rise. Need: Every cryptocurrency has something unique to offer. While Bitcoin is a means of transaction, Ether is the token of the Ethereum platform, DASH and Monero are privacy-focused coins, Bitcoin Cash is supposed to be lighter/faster, Ripple is meant to bring in an all new banking system - etc. Each cryptocurrency solves a unique need. The stronger the need for the currency, the higher its demand. And the higher the demand, the higher the price. Use Case: While each cryptocurrency caters to a different need, not every cryptocurrency can practically be used. In order for a cryptocurrency to gain demand - and therefore gain price, it needs to have a strong use case in real life. The more practically usable the currency is, the higher are the chances that the demand will be stronger. 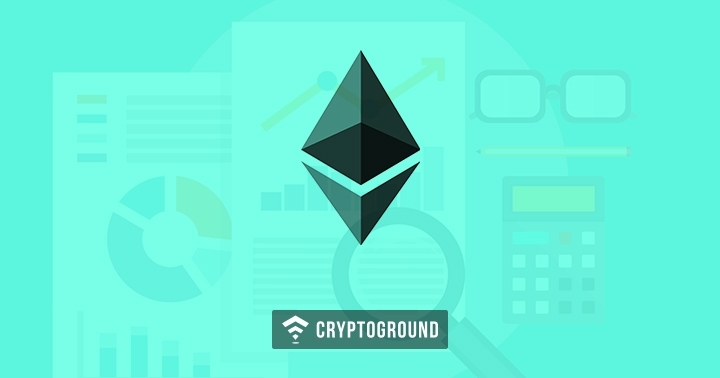 Energy Intensive Process: Cryptocurrencies are generated as well as transactions are verified with the help of a process known as cryptocurrency mining. Considering that mining is an energy intensive activity, miners do this expecting something in return. That comes to them as block rewards - basically a number of cryptocurrencies which they get in exchange for spending their energy and money on mining. Block rewards reduce every few years - however in that time, the price of currency grows to even out the reduction of rewards. If cryptocurrencies carry no/insgnificant value, miners won’t mine. While it is not practical to point out the fastest cryptocurrency in terms of transaction time, Ripple is generally considered to be one of the fastest few cryptocurrencies. However, when it comes to transaction time, cryptocurrencies can make transactions based on the blockchain network that they are based on. If there is congestion on the blockchain - it would take a longer time to transact. Big names such as Ethereum and Bitcoin are usually slower because of the massive load on their blockchain. However, considering the load and the need of the users, both these top names are now working towards improving their existing framework. For Bitcoin, improvements such as the lightning network and the segregated witnesses setup is all set to bring in major changes. 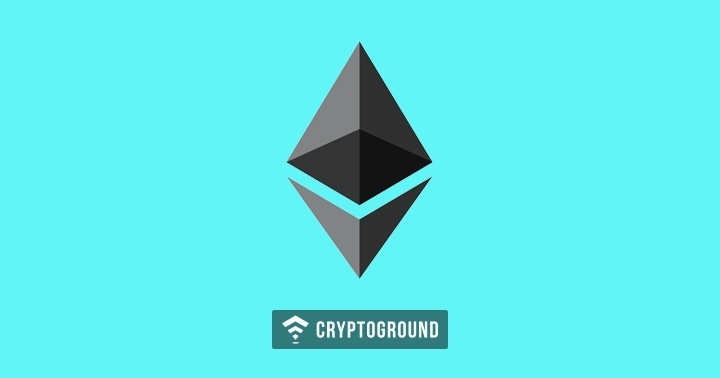 In case of Ethereum, the developers are working towards newer protocols and second layer scaling solutions - which will help the blockchain improve on its currency transaction time. Before creating your own cryptocurrency, you need to first define a purpose that it stands for. Does your currency cater to a specific need that the people are facing? Does it have a practical use-case is the first and the most basic of questions that needs to be answered. 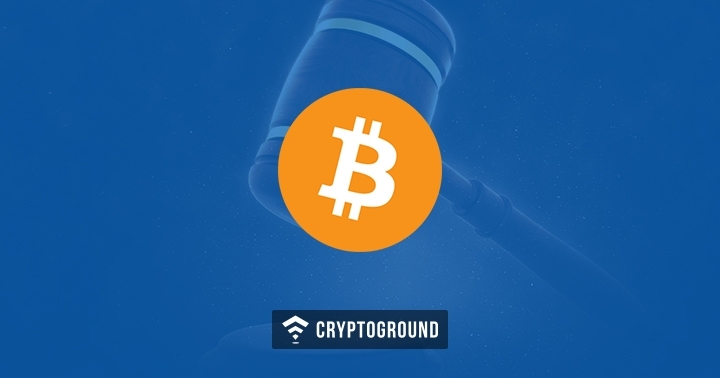 Following that, a team of developers and legal experts needs to be set up who can define the various technical and legal aspects of this cryptocurrency. One also needs to consider the platform upon which this currency has to be built. Initially, most cryptocurrencies launch as tokens on other blockchain platforms (such as ERC-20 tokens on Ethereum blockchain). However, as the project matures, it moves on to its own, individual blockchain. Post the ideation, a whitepaper needs to be written up - this whitepaper contains all the technical, financial as well as legal details about the cryptocurrency. 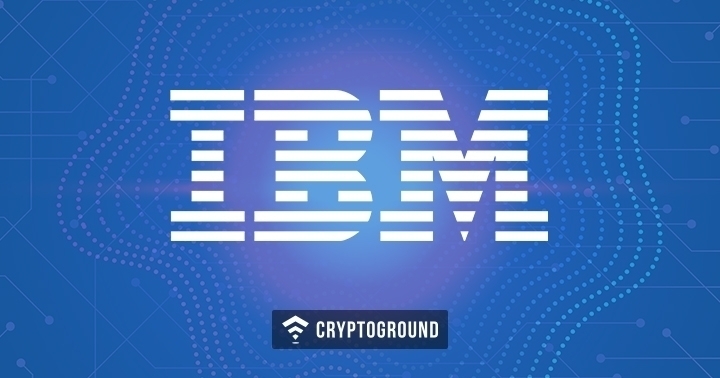 The proposal is then sent to the governing body such as the Securities and Exchanges Commission which takes a look at the upcoming offering and determines its status as a security. 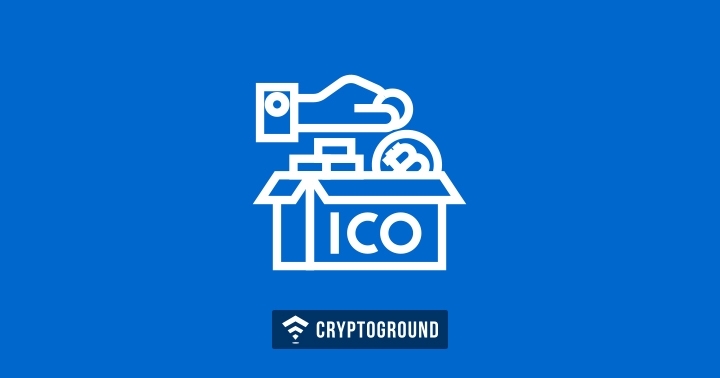 Once the code is ready and the preparation has been done by the developers and all the permissions have been taken from the legal and financial watchdog bodies - an ICO (Initial Coin Offering) can be launched. For those who may be unaware, an Initial Coin Offering is basically a fundraising process where anyone can invest cryptocurrencies in your project. 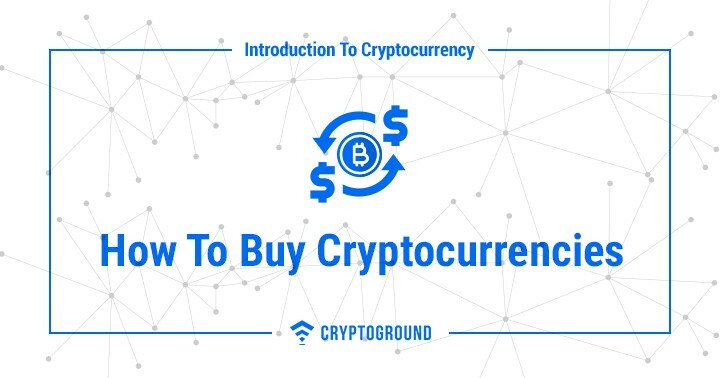 If the idea behind your currency is appealing and many people can relate to it, they will invest in your currency by providing you cryptocurrencies in exchange for your token. As the value of your token grows, the profits of the investors would increase and hence they invest. Basically, starting off a cryptocurrency is like starting off with a start-up business. If your concept is appealing, you’ll find investors who believe in your business and are willing to invest in it. Moreover, the added benefit in an ICO over a VC-funding or an IPO is that while all the other forms require accredited investors, practically anyone can invest in an ICO. Companies create their own cryptocurrencies for multiple reasons. However, it all boils down to one word - profit. When they create their own cryptocurrencies, users would need to buy that currency when they want to transact over that specific platform. This would ensure that the demand for the platform specific currency is steady as long as people want to buy stuff from the platform - hence keeping the price steady. Moreover, these platform-specific cryptocurrencies can later be traded by the company for other cryptocurrencies and can be encashed for even more profits. This is the basic reason as to why companies create their own cryptocurrencies. The answer to this is quite simple. When the price hits rock-bottom. $0. However, there’s more to it than just that - the price is barely an indicator as the core indicator is the market capital. As long as a cryptocurrency’s market cap does not suffer a major jolt, the currency is alive. For instance, the combined market capitalization of all cryptocurrencies put together is close to $300 Billion at the moment. Let us assume that cryptocurrency ‘X’ has a market cap of $100 Million at the moment - if the market cap falls, and eventually hits extreme lows - that means that the time is up for the currency. However, market cap is the biggest indicator of the faith that people are showing in a currency. Governments cannot ban cryptocurrencies. They are created in such a manner that it is practically impossible to ban cryptocurrencies. However, the government can order banks to ban accounts which trade in cryptocurrencies and can instruct cryptocurrency businesses to shut down - thereby choking the crypto-industry. If case such a situation arises, you can try moving your currencies either to an off-shore cryptocurrency exchange, or you can withdraw your money while there’s still time. Cryptocurrencies are changing the way we know the modern day economic systems to be. It is becoming a common, everyday conversation and is constantly being covered by the mainstream news of late. It is important to stay abreast with this technology which is likely to change the future of finance as we know it to be! 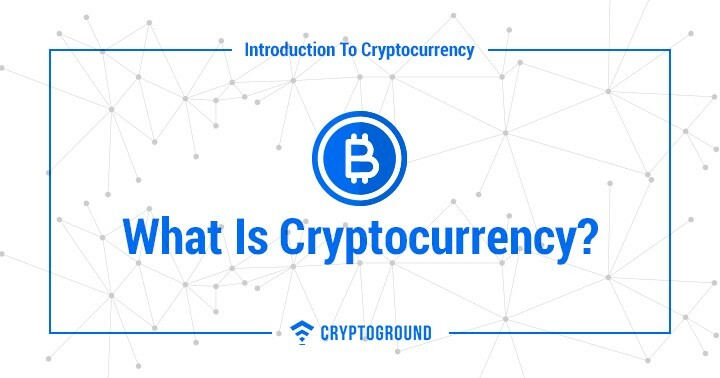 We hope this guide to cryptocurrencies helped you get a basic grip on what cryptocurrencies are and how they function. 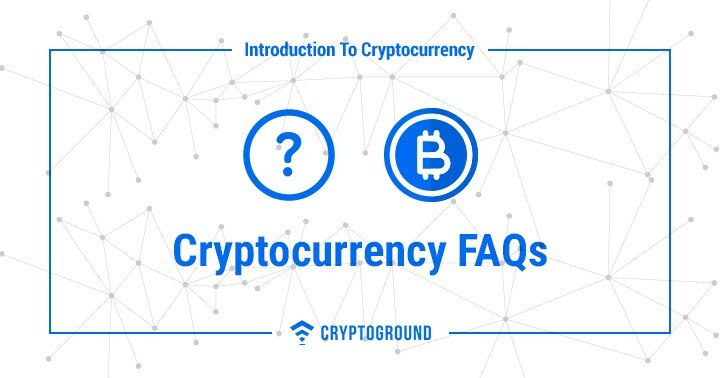 Keep following this guide for a detailed explanation on other critical aspects of cryptocurrencies.